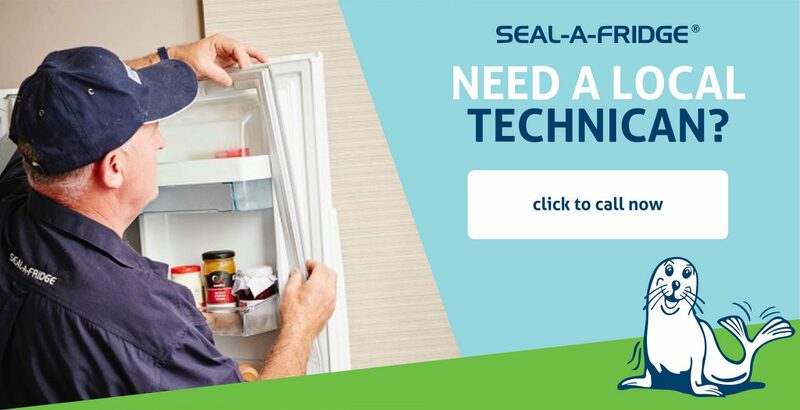 Become part of the fridge seal replacement team by owning your own Seal-A-Fridge franchise. You can be your own boss. 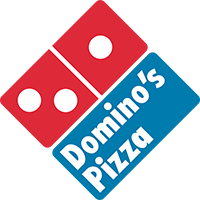 Build your own small business under the umbrella of the brand we stand behind. 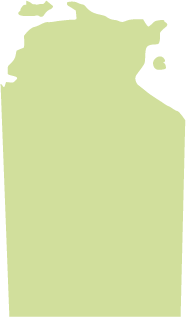 You’ll be working with a team of like-minded individuals focused on high quality work and professional standards. 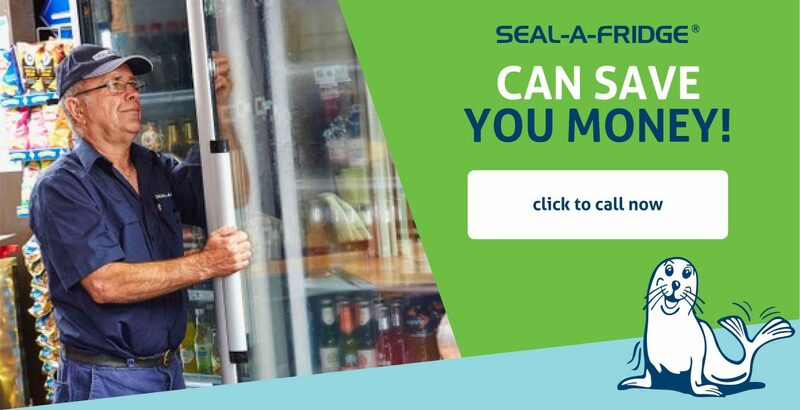 On occasion, Seal-A-Fridge franchises become available. 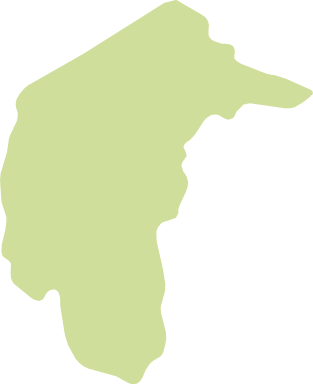 The below locations allow you to become part of our brand and take advantage of our existing customer base. 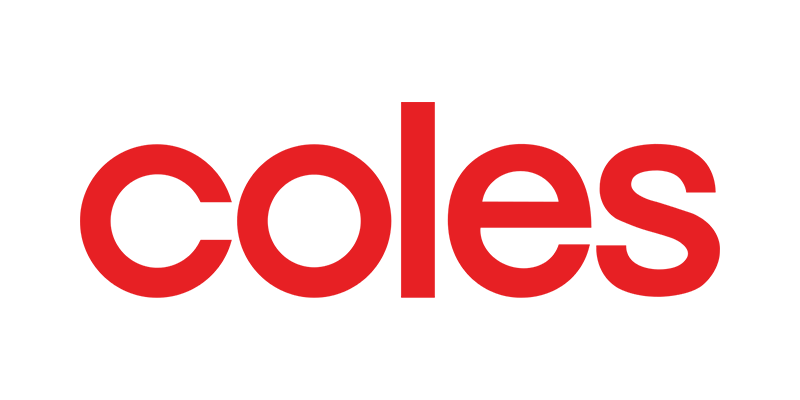 If you would like more information on any of these franchises, please call Craig on 0408 471 950 or SEAL-A-FRIDGE® on 1300 13 14 79. 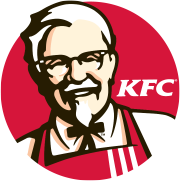 This is Victoria’s number 1 franchise. 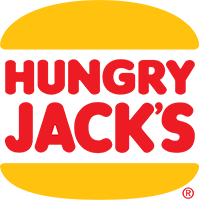 The current owners are retiring after 14 years with the company. Van and equipment are included. 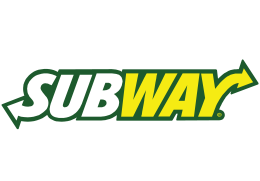 This well-established franchise presents a great opportunity for a fridge seal franchisee. Previous owner is leaving due to retirement. You’ll receive a fully equipped van and be able to partake in training. Fully fitted fridge seal replacement vehicle and equipment. Great opportunity to be your own boss in a well-established territory. Owners selling due to relocation. 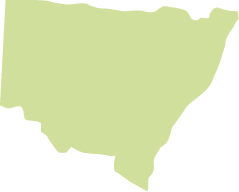 This territory includes the ENTIRE Sydney CBD. You’ll get a fully equipped van with all equipment and training. 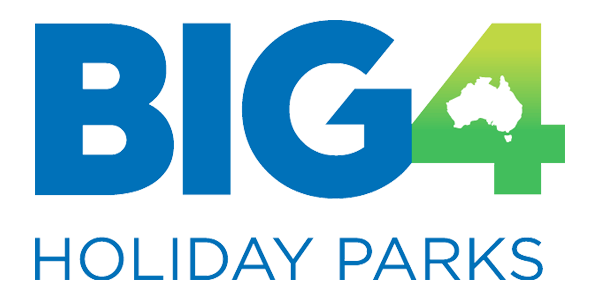 This fantastic opportunity includes the entire Darwin city territory. 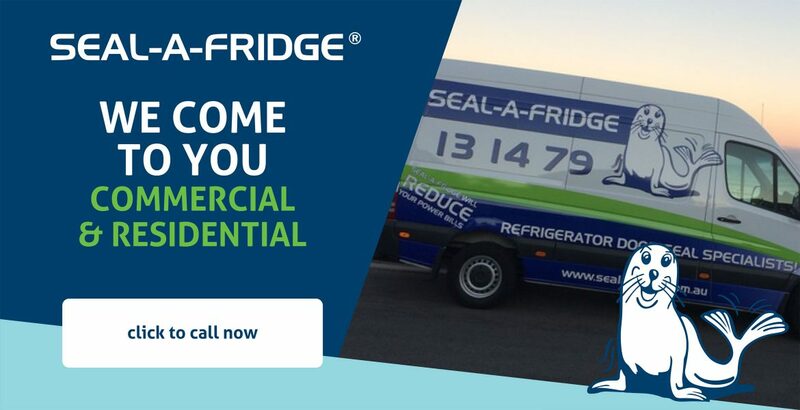 You’ll receive your own fridge seal replacement vehicle and equipment. 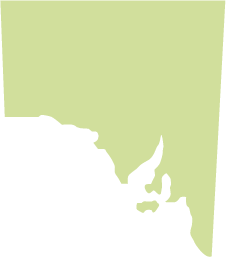 This territory covers the entire state of South Australia and has come up for sale due to the retirement of the current owner – who ran the entire state for 17 years. 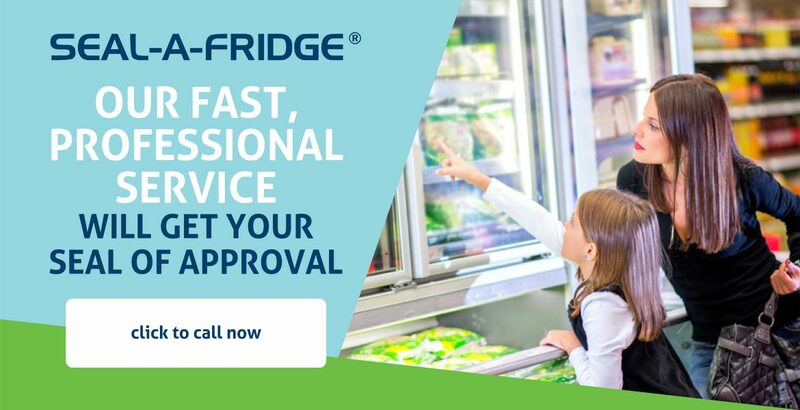 You can build this business up and put on more staff – presenting a fantastic opportunity for a fridge seal replacement franchise. This is a well-established business that’s come up for regretful sale. 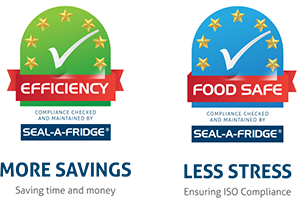 You’ll receive a fridge seal replacement franchise that’s fitted out with van (including sign writing) and all equipment and training. A great opportunity to join our established team. Interested in how this could change the way you work? Contact us NOW to find out more.